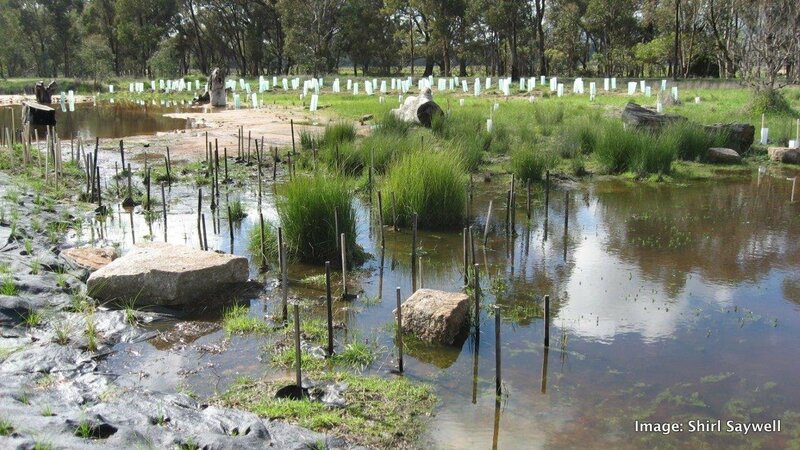 Euroa Arboretum wetlands – up and running! Wow – what a transformation! 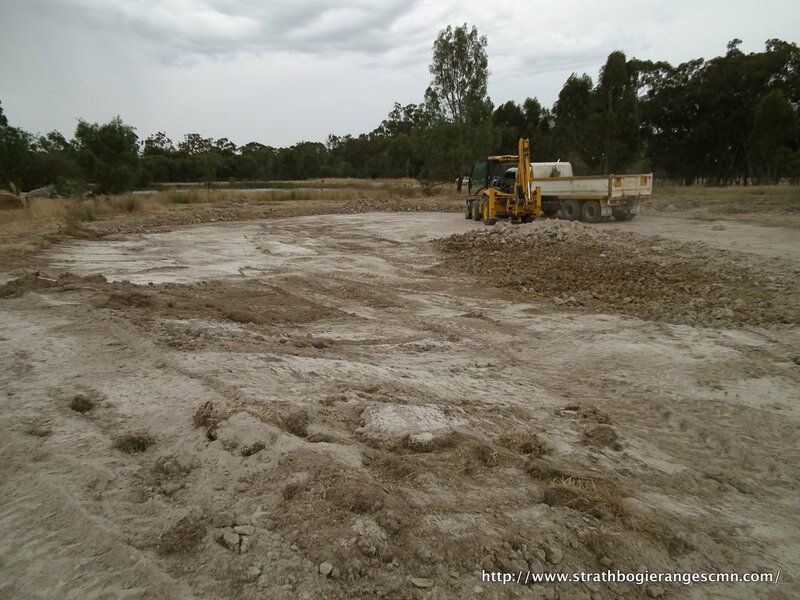 You can see all the ‘before’ pics of the wetland construction here, and some more of Shirl’s great shots below. What’s remarkable is the speed of transformation. The old adage ‘just add water’ seems to fit well here. The key to the construction was to have gently sloping, shallow pools, separated by low bunds, or levees, where a variety of wetlands plants could thrive and provide habitat and food for a myriad of other lifeforms. At the time of construction, even though the logic of the constuction design was sound, the outcome didn’t seem guaranteed – something could always go wrong. But for now at least, it looks like this has worked brilliantly. So, if you get the chance, take a wander to the back of the Arboretum to enjoy this delightful spot.